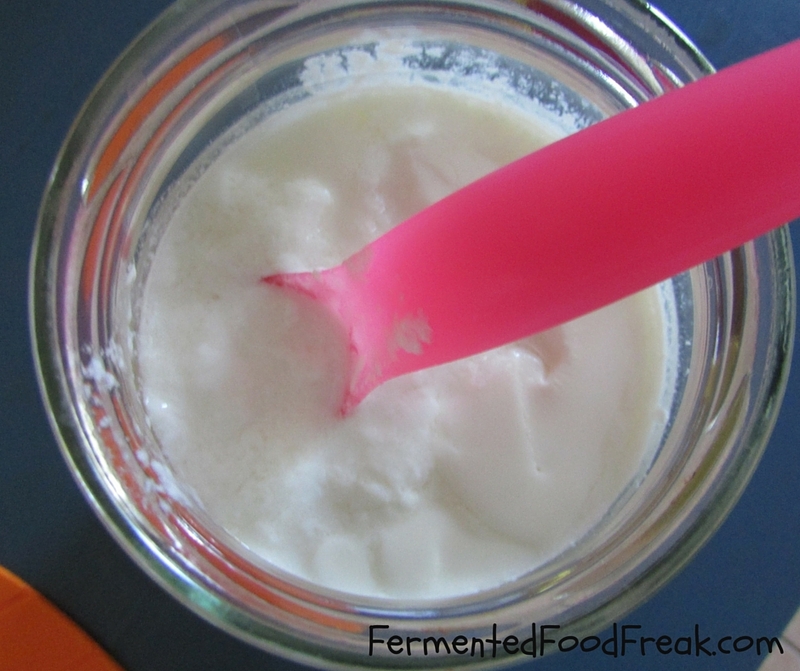 In my last post, I wrote what milk kefir is and why it’s so fabulous. It remains a mystery to me why you cannot buy it in regular grocery shops in Ireland. 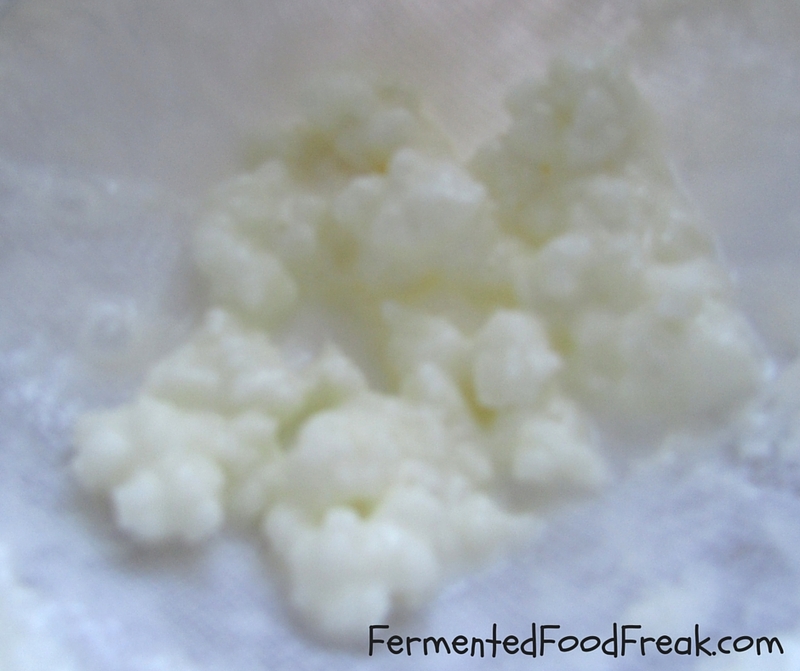 Continue reading How to Make Milk Kefir? Posted on September 4, 2015 April 18, 2016 Categories milk kefirTags fermented milk, how to make kefir, milk grains, milk kefir6 Comments on How to Make Milk Kefir? Milk Kefir – A Summer Essential. You can definitely smell Autumn in the air… So, to bid farewell to Summer, we decided to have a typical Polish Summer midday meal yesterday. Continue reading Milk Kefir – A Summer Essential. Posted on August 27, 2015 April 18, 2016 Categories Fermented Shopping Adventures, Health Benefits, milk kefirTags Fermented Drinks, fermented food, kefir, Polish food6 Comments on Milk Kefir – A Summer Essential.